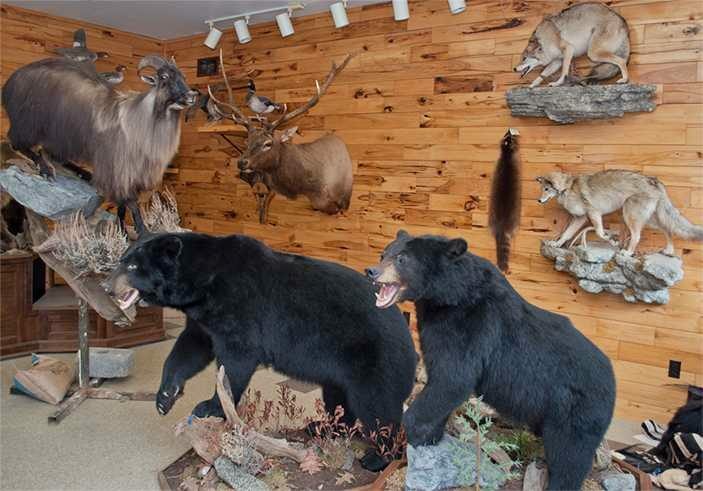 Even after over 15 years in the business, Dave calls himself “the taxidermist next door…no matter where you are in the world.” He believes in surpassing client expectations and in creating the most anatomically correct mounts possible.  Dave maintains relationships with over 1,500 active customers. 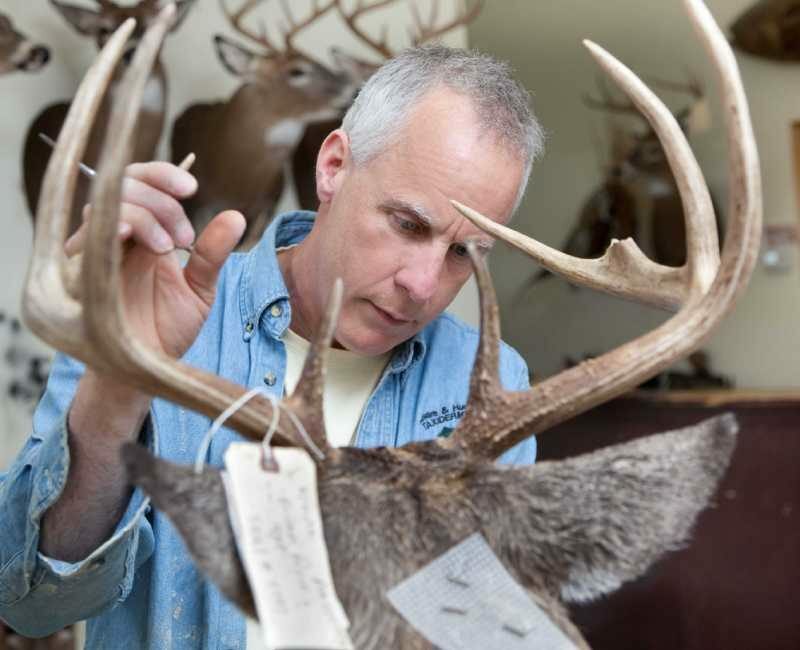 He’s a whiz with numbers, and all a client has to do is give him their order number and he’ll recall where their trophy is in the taxidermy process and when its estimated completion date is. Dave has been hunting and fishing since he was a child. He learned his current trade from the best; he has worked with national- and world-champion taxidermists and he graduated from the Northwood Institute of Taxidermy. Dave also holds degrees in chemistry, business, applied math, and even an MBA in applied statistics. Throughout his schooling, he took a plethora of biology and anatomy classes, to which he attributes his ability to create lifelike and anatomically correct mounts. He has had a variety of careers, including 17 years as a fur dealer. He estimates he processed over 34,000 animals before even signing up at Northwood. Dave is sought out often to speak, both on television and in person, about wildlife, his expert taxidermy techniques, and the proper, respectful preservation of a variety of animals. His expertise has been featured in the Wall Street Journal and on PA Outdoor Life, as well as many others. For details about booking Dave for speaking engagements, you may call the shop or email him directly.